Success breeds confidence. It’s tougher to do it the other way around. But how can players gain this confidence? It’s the name of the game, scoring goals, and at the end of the day, more goals are the payoff we are all looking for. 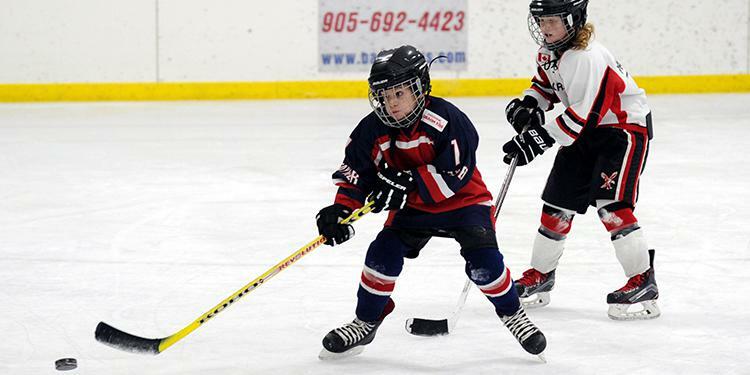 Goals help lead to team success, they instill confidence in players, they fuel a fun environment and keep kids coming back to the rink. Guy Gadowsky is the Head Coach of Penn State’s Hockey Program, whose high-powered offence leads the NCAA for goals scored this season. He has been a NCAA Division One Head Coach for 20 years and has represented Canada internationally as a player. Through his coaching experience, Gadowsky has found that grouping players who think similar in playing structure on the same line can help lead to offensive success. This works for defensive pairings as well. With coaching resources readily available there are many drills and lesson plans out there to teach tangible skills. For players to learn about expecting how a play will develop and grow that awareness, that comes from being put in situations that force them to think outside the box. 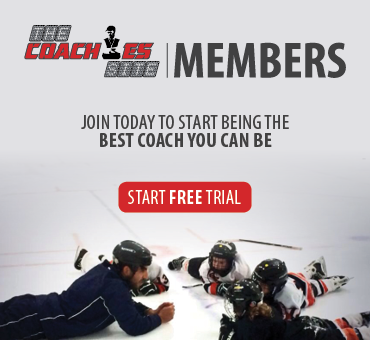 While every sport offers its unique coaching challenges, hockey is different from basketball and football in the sense that there is constant communication between the bench and the players on the field. In those sports, coaches can make direct play calls for offensive sets while the pace of play simply doesn’t allow that in hockey. The art of coaching is to get a team to buy into the philosophy without having to stop and talk about setting a play. That comes in practice and reinforcing habits. Putting his players into positions to be successful, therefore growing confidence, is one of the reasons why Gadowsky is a fan of small area games. They create an atmosphere and position where his players can be successful – scoring goals in a simulated game setting. It teaches his players to think quickly. He schedules it regularly into his practices.